A better way to acquire customers, improve conversions, and build your brand. Leverage deep learnings to uncover trends in reviews to make operational changes that improve customer experience. Publicly and privately respond to customer issues, complaints and praise to help create lifelong customers who promote your brand. Create employee KPIs and customer segments by downloading your review data into your preferred spreadsheet application. 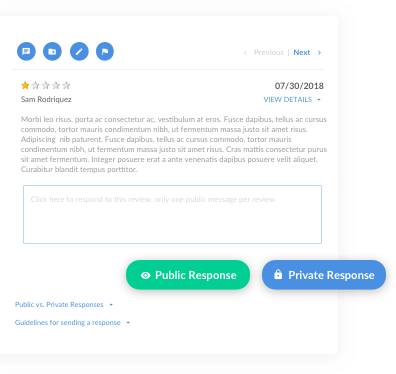 Get instant notifications whenever a customer leaves a review, allowing you to resolve issues quickly if needed. Search for specific reviews by keyword and/or customer name. Track your review generation, average star ratings, and review solicitation conversion rates with our consumable analytics. We do the heavy lifting when it comes to collecting reviews. Fully managed and TCPA compliant review solicitation service that generates and collects authentic reviews on your company’s behalf through our call center team. Our team averages a 10% conversion rate and regularly obtains an average of 1-star higher than reviews gathered organically. Fully managed email review solicitations that generates and collect authentic reviews on your company's behalf. Receive a custom lander that is unique to your company. The lander allows you to continue to collect customer reviews through other methods. Track, monitor, and view your overall score, position, and ranking movements. Understand how your company stacks up relative to your industry and peers when it comes to your pricing, products, contracts, and reviews. Get clicks directly to the web page of your choice. Drive and convert potential customers from BestCompany to your website. Over 63% of consumers are more likely to buy from a site which has customer reviews. 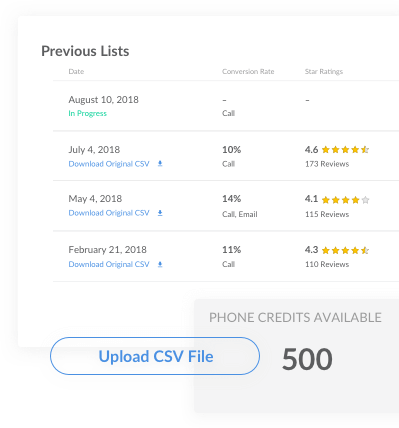 Get calls directly to a phone number of your choice. Take advantage of the opportunity to convert potential customers from Best Company directly over the phone. Improve customer service and awareness across your whole team by giving multiple people access to your Best Company account. Manage more than one company or have a company that fits in multiple industries? We make it easy to toggle between companies and industries within one account. 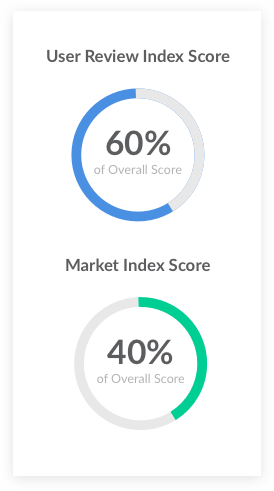 Get an in-depth view into the BestRank scoring and weighting system. Easily identify strengths and areas that need improvement.